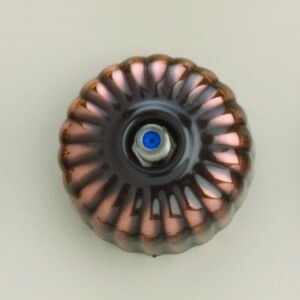 Antique Copper Fluted Cover Single Light Switch. 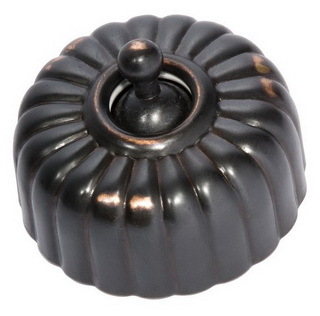 Suitable for period style houses. Mechanism by HPM. Must be Installed by a licensed electrician. 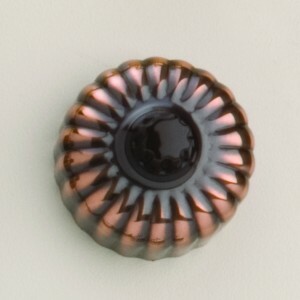 Brown Bakelite Toggle Switch with Florentine Bronze Fluted Cover. Suitable for Period Style houses. Mechanism by Clipsal. Must be installed by a licensed electrician. 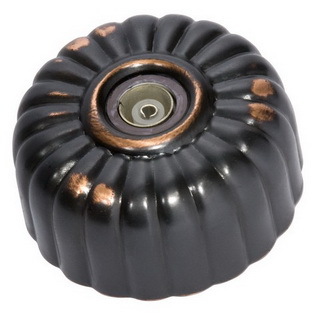 Florentine Bronze Fluted Cover Pay TV Socket. Suited for period style homes. Mechanism by Clipsal. Intended for Australian Pay TV plug only. Must be installed by a licensed electrician. 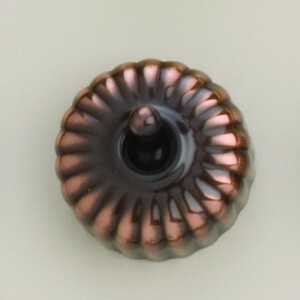 Florentine Bronze Fluted Cover Modular Phone point. Suited to period style houses. Mechanism by HPM. Must be installed by a licensed electrician (image shown, standard TV socket). 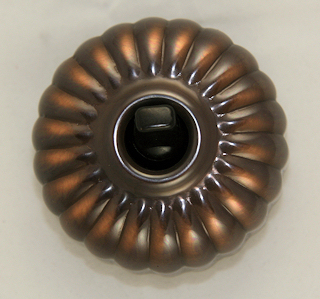 Florentine Bronze Fluted Cover Single Light Switch. 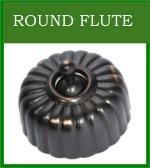 Suitable for period style houses. Mechanism by Clipsal. Must be Installed by a licensed electrician.